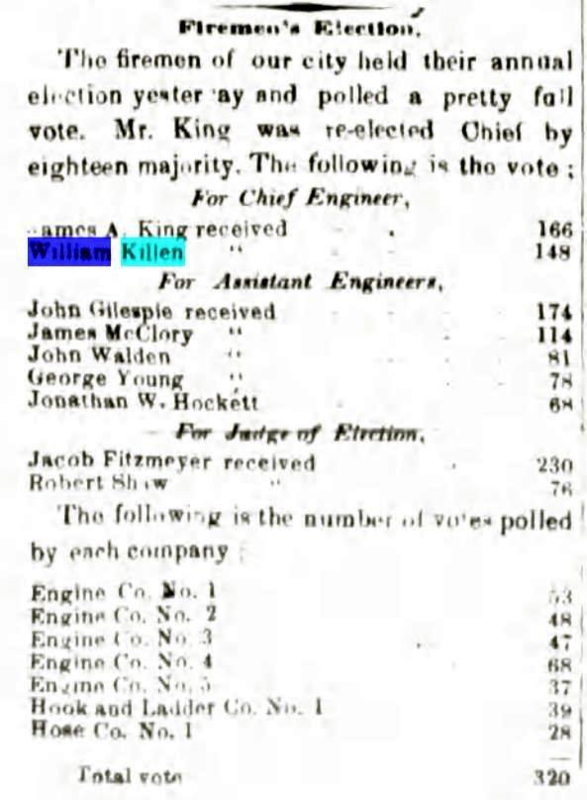 That the election for Chief Engineer and two Assistant Engineers of the fire department should be held on the first Tuesday after the first Monday in May, 1875, between the hours of 7 and 9 o'clock in the afternoon, at the house of each company, and the person so elected Chief Engineer should hold office for the term of two years from the 20th day of May, 1875, and his successor should be elected, in the manner above provided, on the first Tuesday after the first Monday in May, every two years thereafter. And the two Assistant Engineers so elected should one of them hold his office for the term of two years; and there should be elected one Assistant Engineer on the first Tuesday after the first Monday in May every year thereafter; and the two Assistant Engineers so to be elected should determine by lot which should hold the office for the term of two years. 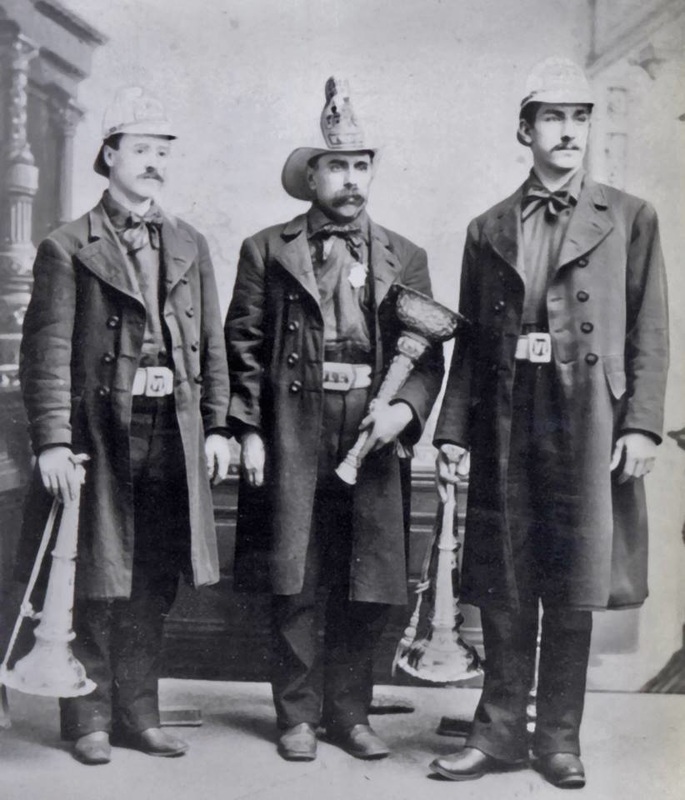 In May, 1889, appointed David I. Trumbull chief and John F. Murphy assistant engineer. 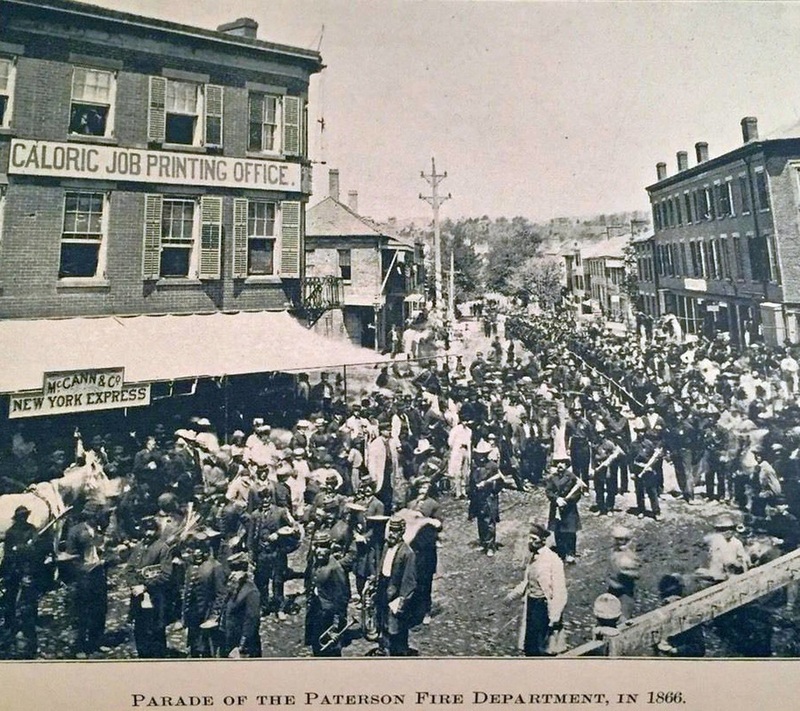 During that year the department was reorganized by a special committee consisting of Aldermen Macdonald, Miller and Kearney, and a paid department succeeded the volunteer system on March '20th, 1890, with four permanent men in nine engine and three hook and ladder companies, and eight call men to each. John Gillmer succeeded John Crotty as assistant engineer in May, 1890. 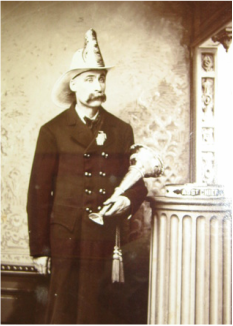 Chief Turnbull resigned May 5th, 1890, and Assistant John Murphy was appointed to fill vacancy of term, John Struck succeeding Assistant Murphy. 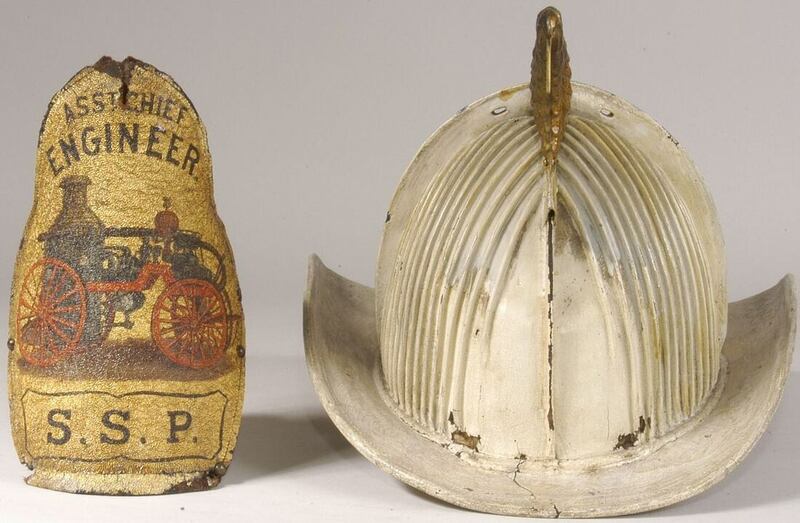 The Legislature, in the spring of 1891, passed a law making the office of chief and assistant engineers during good behavior, and in May, 1891, John Stagg was elected chief and James Mills assistant engineer. In June, 1891, Assistant John Gillmer resigned and was reappointed under the law of 1891. 1821, December 28th, Samuel Colt, chief. At the same meeting Mr. Colt's election was reconsidered. 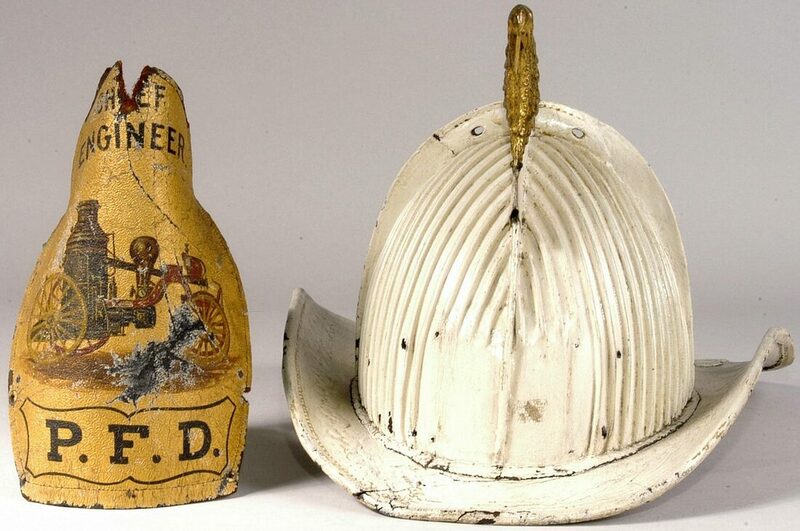 1822, January 4th: the wardens voted to serve as chief monthly in alphabetical order. John Rutan and Andrew Parsons, assistant engineers. First assistant; David Reid, second assistant. As Mr. Bates declined to serve, Dec. 1st, Mr. Reid was appointed first assistant and Cornelius S. Post second assistant. John Garrison was appointed first assistant and Charles D. Clinton second assistant. Horatio Moses, first assistant; John II. Ryerson, second assistant. Alexander Paul, first assistant; Albert Hopper, second assistant. Cornelius II. 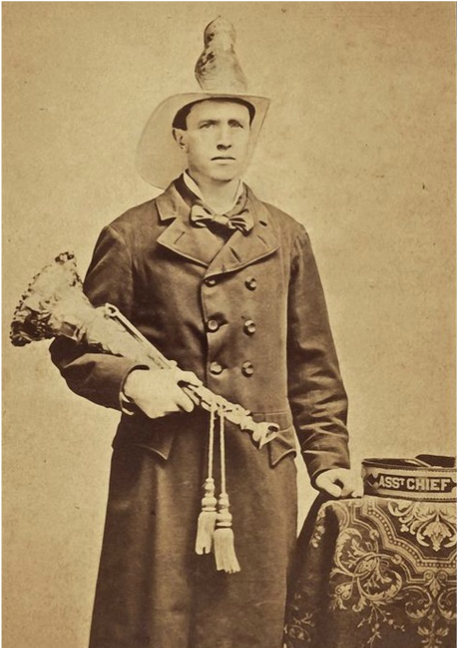 Post, first assistant; Nathaniel Lane, second assistant. Cornelius H. Post, first' assistant; Henry Tan Houten, second assistant. Giles Van Ness, first assistant; Henry Tan Houten, second assistant. 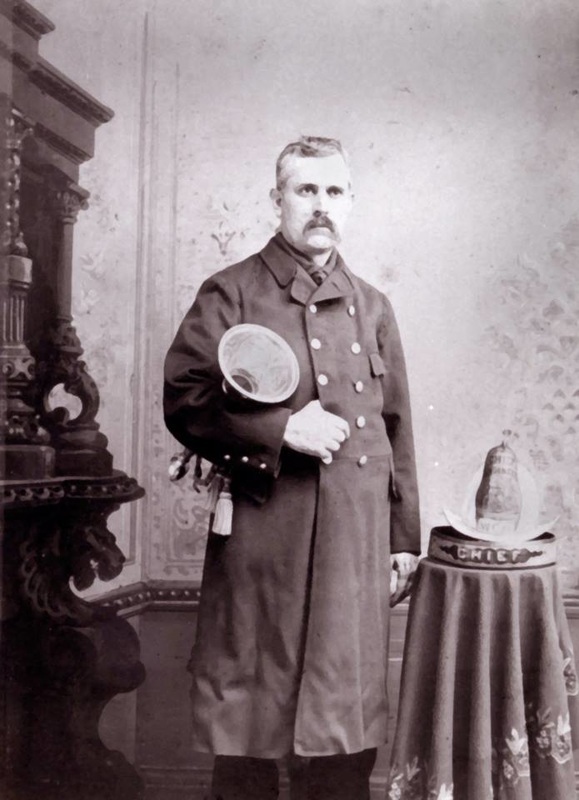 1836, December 30: Horatio Moses, chief. Nathaniel Lane, first assistant; Albert I. Hopper, second assistant. Nathaniel Lane, first assistant; Cornelius V. W. Post, second assistant. Edward McKeon, first assistant; Robert Fields, second assistant. Messrs. Bentley and Van Ness resigned and the wardens appointed William Masters first assistant and Jacob Van Houten second assistant. Titus Ward, first assistant; Cornelius H. Post, second assistant. John Benson, first assistant; Cornelius Westervelt, second assistant. Austin McCloud, first assistant; Robert Smith, second assistant. 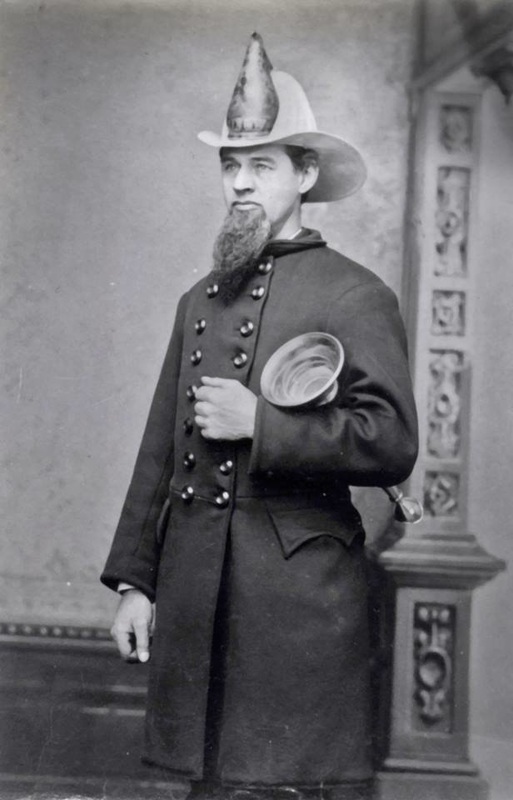 1848, May 26: Thomas O. Smith, chief; Michael B. Murphy, first assistant; Richard B. First assistant; Griffith King, second assistant. William Douglass, first assistant; Thomas Farnon, second assistant. John Bowering, James A. King, assistants. Jonathan W. Hockett and William Killen, assistants. George J. Bunce and Peter Fields, assistants. John McKiernan and John Hinchliffe, assistants. John Schoonmaker and Jacob Pfitzmeir, assistants. George W. Steed and Lawrence Ryan, assistants. Joseph Bousseleth and Dewitt C. Simonton, assistants. 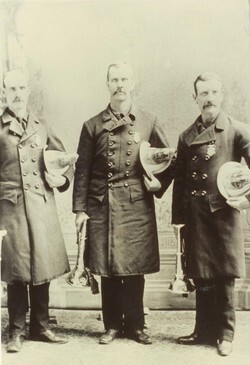 James Doherty, George Burton and James Atchison, assistants. 1873, May: James I. King, chief for two years (first chief elected for a term of two years. assistant engineers elect, drew lots to see who would have the two-year term. Bailey was the fortunate man. Thereafter the chiefs and assistants were elected for two years. 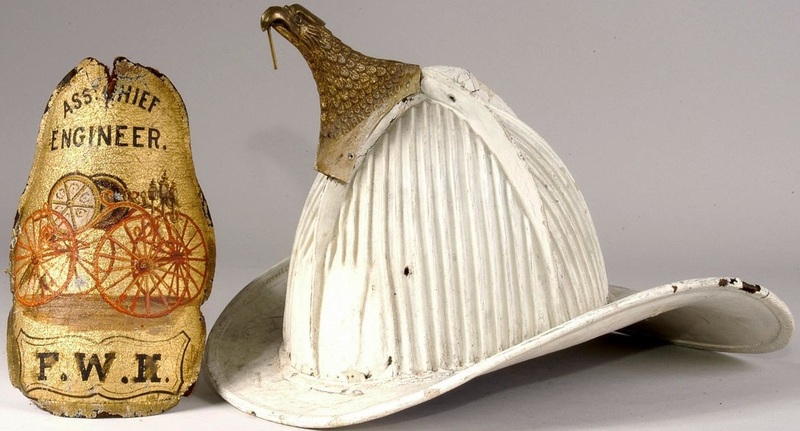 ​ chief; Gustave Specht, assistant. ​ center), Peter Zeluff, assistant (at left). 1886, Frank W. King, assistant. 1888, May 20: David I. Turnbull (First Chief elected by Board of Aldermen).